The New Mexico State Police are seeking the public’s assistance in locating a missing Santa Fe man. Jerome Xavier Noort, 42, was last seen Aug. 21 in Santa Fe. 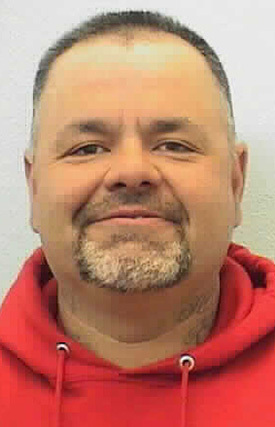 He is described as a Caucasian male, 5’11”, 240 pounds, with black hair and brown eyes. He has a scar on his forehead and tattoos around his right eye and hand. Noort is believed to be driving a trey 1999 Nissan sedan, N.M. license plate number MBN011. Anyone spotting him is asked to call the New Mexico Department of Public Safety’s Missing Person Hotline at 1-800-457-3463.